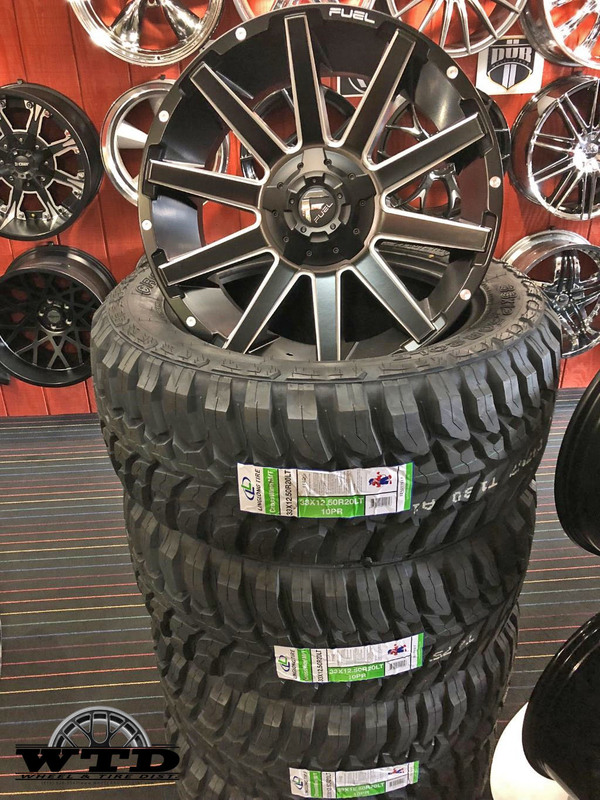 20×9 Fuel Dakar D622 | Gloss Black & Milled | Crosswind M/T Tires 33×12.50-20 | Wheel & Tire Package $1,395.00 | Limited Time Offer!!! Call Today!!! 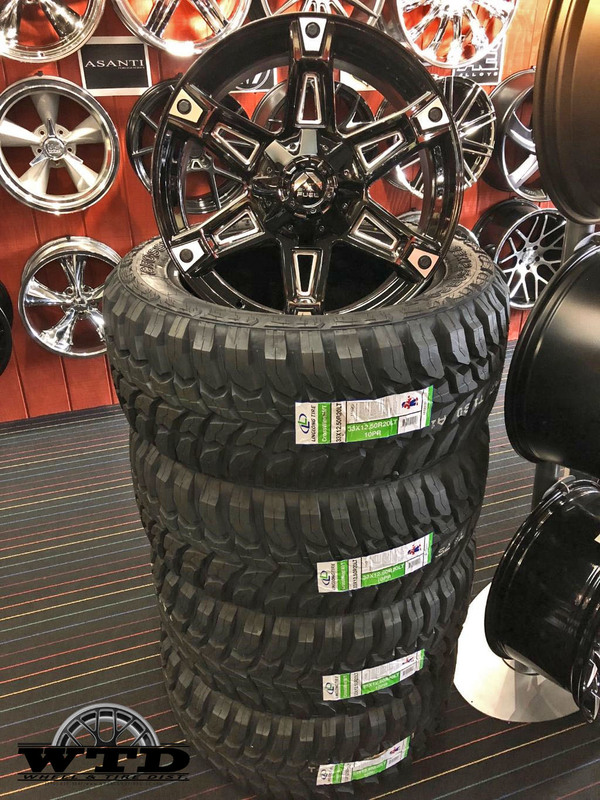 Wheel & Tire Dist is the industry leader in wheels, tires and all accessories, with all sizes and fitments for all types of vehicles. We are serviced by over 95 wheel and tire distribution centers with over 4 million wheels and tires in stock.